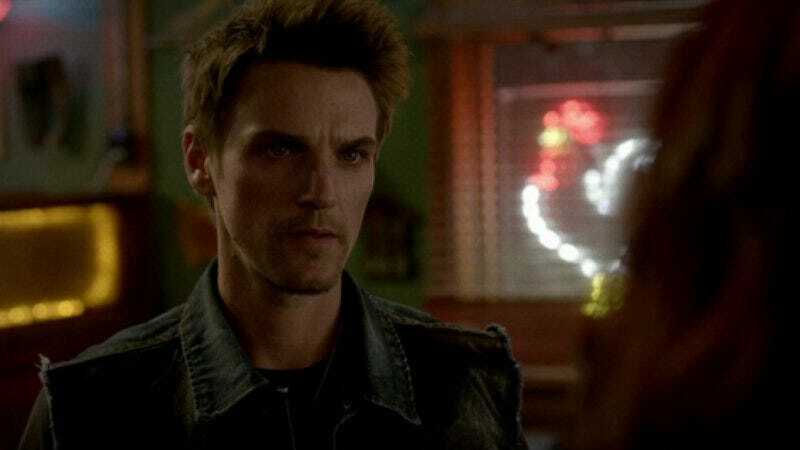 A former horseman of the apocalypse will try to launch a country music career on Nashville next season: The Messengers’ Riley Smith has been cast as Markus Kane, the lead singer of a successful band who tries to go country when he goes solo. TV Line reports Rayna Jaymes (Connie Britton) will lure him to her new Highway 65 label with the promise of helping him lose his “mainstream” sound. But the fact that Markus is the label’s biggest act will reportedly go to his head, and primetime drama will ensue. Smith, who recently appeared as one of Detective Ani Bezzerides’ flings on True Detective, played benign vampire Keith on the final season of True Blood. He also raced against Nathan Fillion in the short-lived Fox drama, Drive, which is memorable for its Buffy and Angel alums, as well as for being the first TV show to live-tweet.